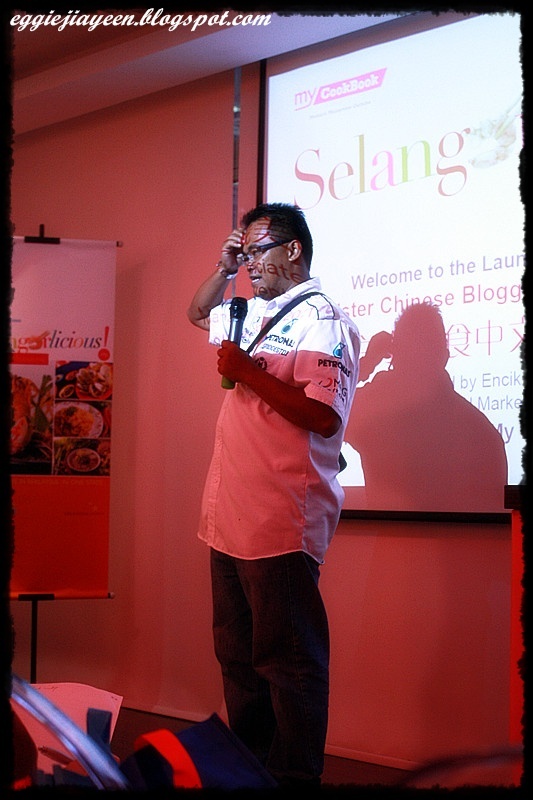 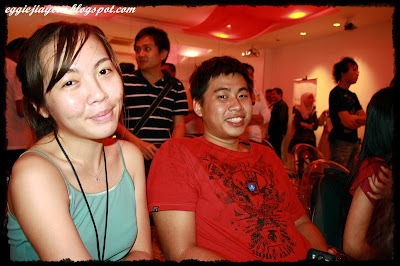 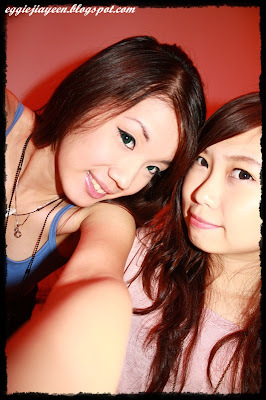 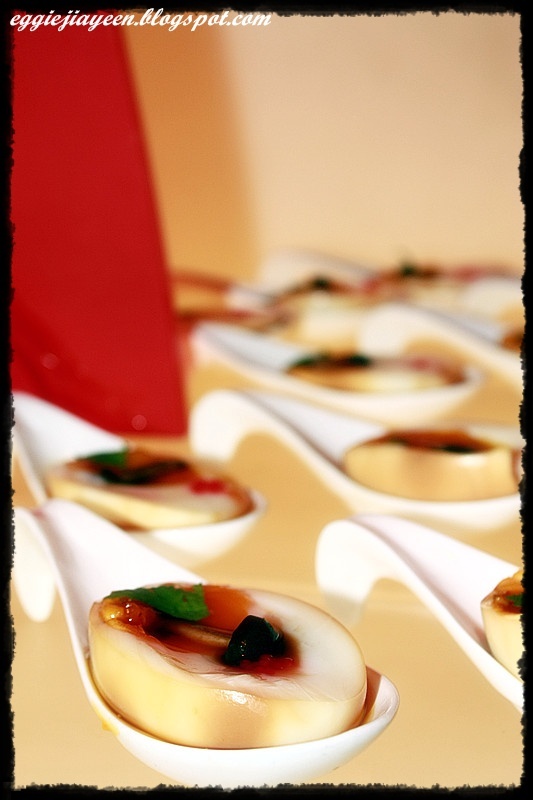 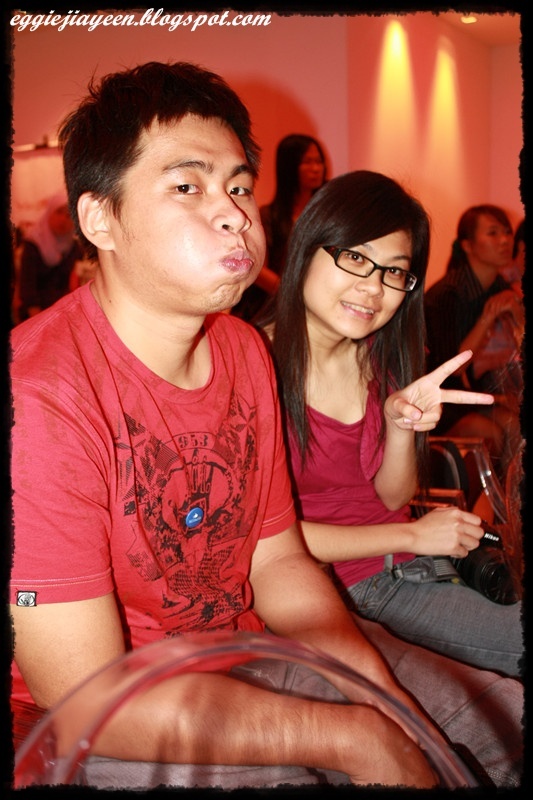 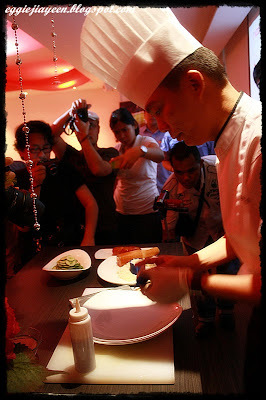 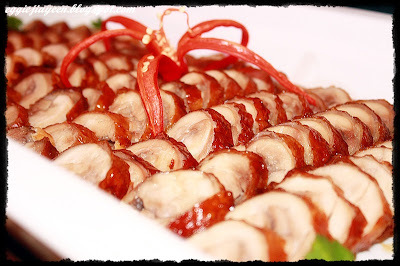 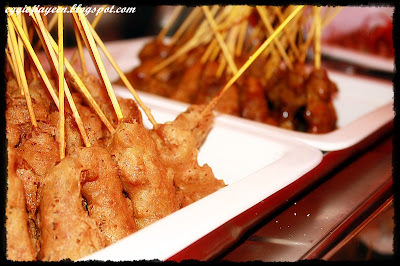 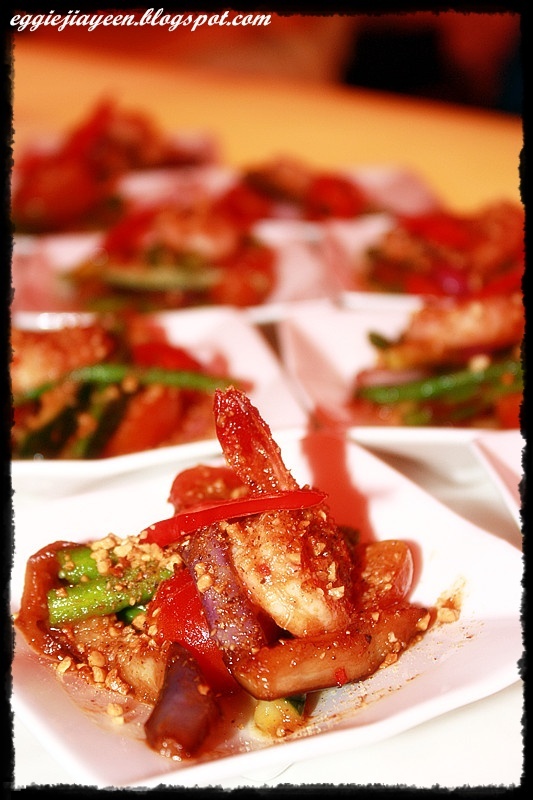 Launching of Foodster Chinese Blogging Competition 2011. #1 The boss for My Cookbook, a modern Malaysian Restaurant. 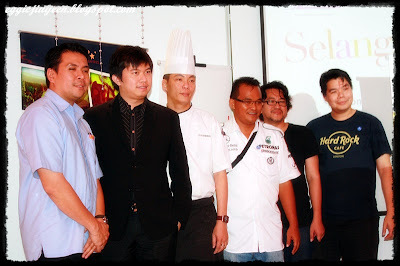 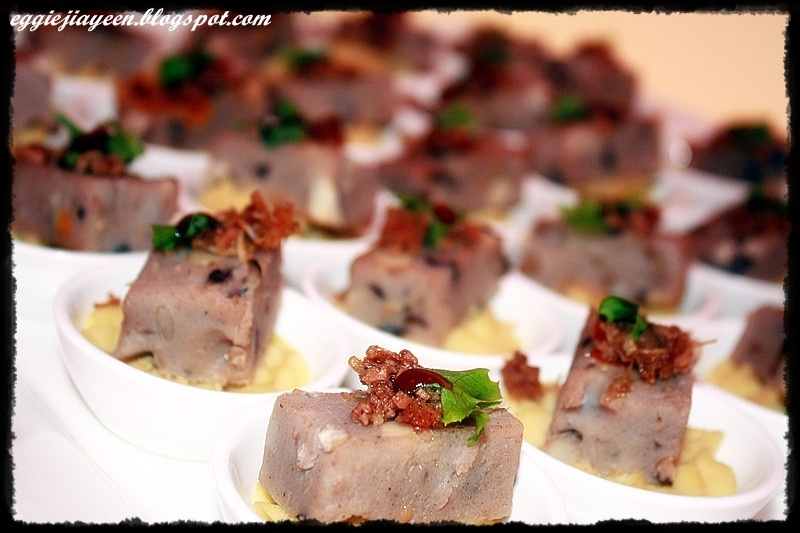 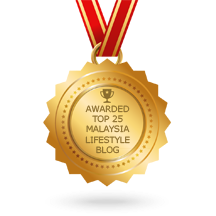 #2 The winner for Malaysia Food Blogging Competition. #9 Yam cakes with black eyed peas. 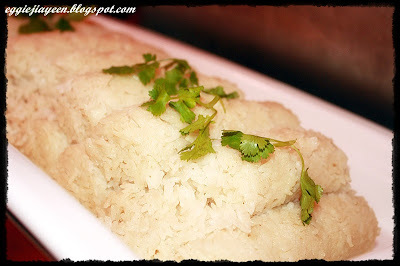 #11 Steamed Fragrance Rice rolls. 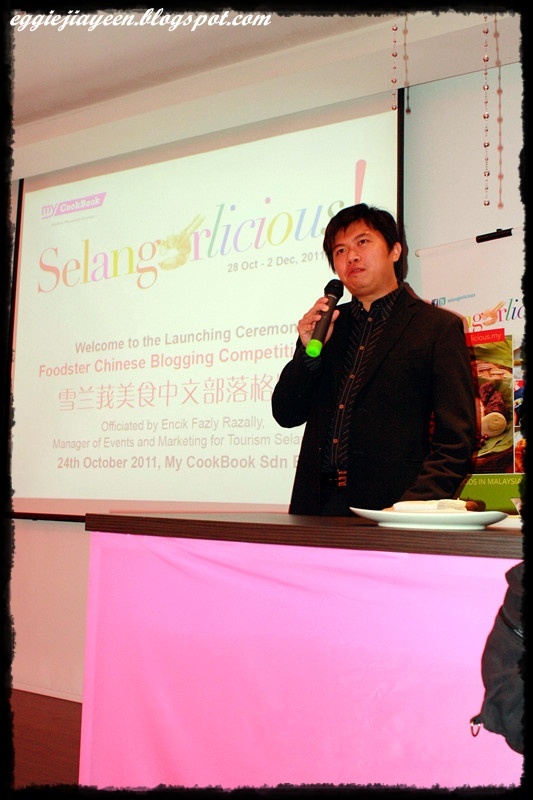 If you are interested in Food Blogging, do take note of this competition!